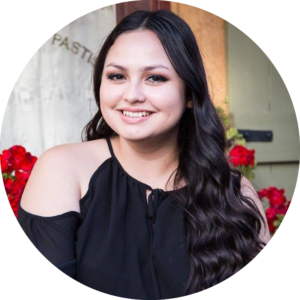 Led by a group of young people ages 16 to 28, the No Stigma No Barriers (NSNB) collaborative aims to ensure that California’s many local and statewide systems provide better and more responsive supports and services to improve mental health outcomes for transition age youth and their families. Community engagement and education campaigns to end stigma and raise awareness about TAY experiences and needs. 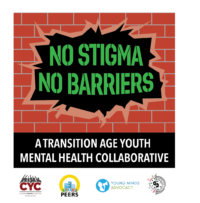 Training for TAY and other community stakeholders to end stigma and break down barriers to care for youth. 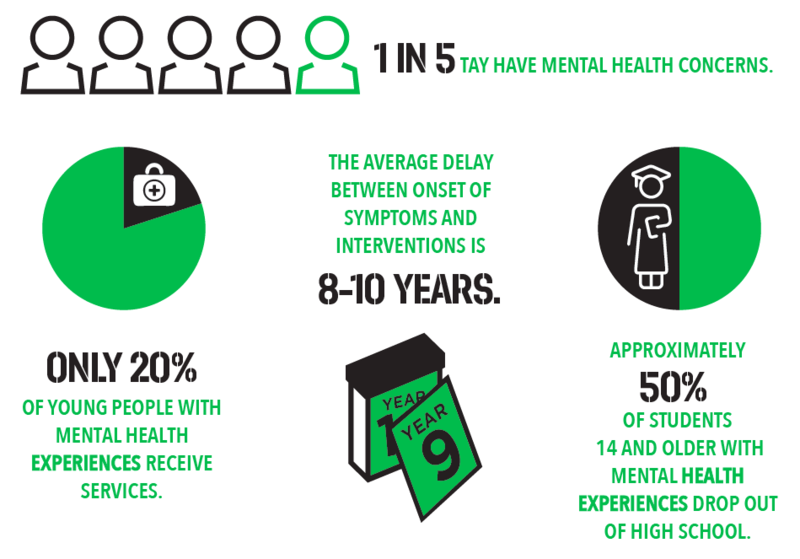 Local and statewide advocacy to empower TAY to improve the mental health system.